A game with a dark, vampire motif based around forbidden love, Immortal Romance will evoke Twilight saga vibes from its players. The game is a five-reel game that has plenty of bonus features available for those who dare to claim them. 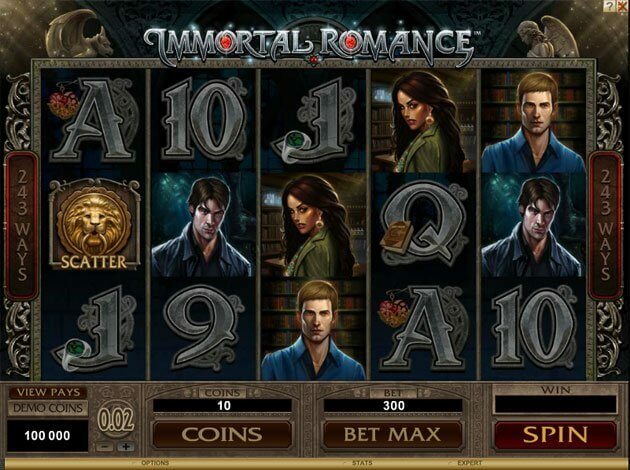 In this Immortal Romance slot review, find out how to play this slot staple and everything else you need to know. How can I play the Immortal Romance slot online? What is the Immortal Romance RTP figure? What is the best strategy to use when playing the Immortal Romance slot? What are the best sites to play the Immortal Romance slot? 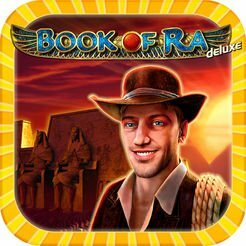 How can I get free spins and bonuses to play on Immortal Romance? Playing Immortal Romance is relatively simple, and more importantly it is a lot of fun. 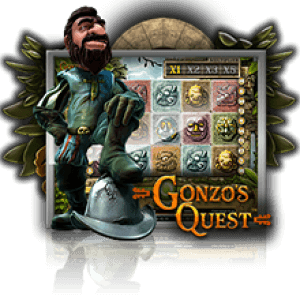 Players can customize their wager amount and number of pay lines before each spin, and can hope to unlock a host of bonuses along the way. Immortal Romance slot players will see that the game handles its wagering a little differently from most slot games. The wager amount that a player puts forward can be customized by simply changing the number of coins bet on each spin. Unlike some games, where a wager consists of a level and a coin amount, this is much easier for inexperienced players. Immortal Romance boasts a massive 243 pay lines on each spin. However, instead of having to bet based on the number of pay lines you choose, those pay lines are a constant. Instead your number of coins encompasses all of those pay lines. Winnings are doled out proportionally based on what that wager amount was. Again, this is much easier than having to select a bet multiplier and a number of pay lines. Newer slots players should be thrilled with this facet of the Immortal Romance slot game. This game is loaded with bonus features. With wilds and scatter symbols, there are plenty of chances to have a big spin. And with features like Wild Desire to change symbols into wilds out of nowhere, there is always something to keep players guessing. But every player really wants to go to the Chamber of Spins, where a tiered bonus system rewards players who have accessed the chamber on multiple occasions with better spin totals and multipliers. Players of the Immortal Romance slot game will like the fact that the RTP figure for the game is 96.86%. That is almost a full percentage point better than many other online slots games, and does a decent job of getting players at or near their break even points. RTP is a calculation that takes all of the possible outcomes in a slots game and averages them out over time. The key here is to remember that this average is based on long-term figures, and not one individual slot session. Therefore, players cannot expect to automatically receive 96.86% of their funds back. Sometimes the payouts are higher and sometimes they are lower to create the average. Strategy is important in slots no matter how random the outcomes of each individual spin can be. Employing a savvy strategy can make anyone into an efficient slots player, and give them the best possible chance to end a session with a nice bit of winnings. There are a ton of different ways to win when playing the Immortal Romance slot. But just because there are a lot of ways to win doesn’t mean that those wins are guaranteed. Therefore, betting too aggressively is still not a strategy that one wants to employ when playing this game. Of course, what defines betting aggressively depends entirely on preference, but this is a good general rule to follow. Max betting, while appealing, can drain your account in a hurry if you aren’t careful, despite the big wins it can lead to. Players who want to play the Immortal Romance slot will see that there are plenty of places to do so. Finding the right slots site for you to play this game is important. Here are a couple of recommendations from us as to where to play Immortal Romance. These sites are trusted brands that offer a solid online slots product. Casimba is one of the best slots sites, thanks to its incredible welcome bonus program. Players at Casimba are able to take advantage of a welcome bonus that can add thousands of pounds to a player’s bankroll. In addition, Casimba has a great selection of games to choose from, that make players spoiled for choice with all of the available options on top of the extra funds. Casumo also has plenty of games to pick from, as well as a very good experience for players who want to log in using their mobile device. 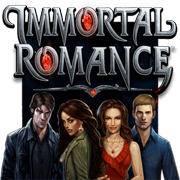 The site offers a very good presentation for all of its games, including Immortal Romance. That is why it is considered an elite slots site. 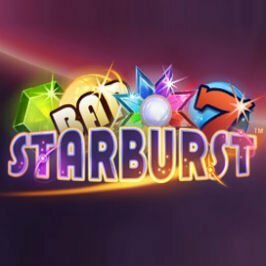 Free spins and bonuses are great, and there are plenty of slots sites willing to give them to you. Keep an eye out for welcome bonuses that appeal to you specifically to find the site that you are most compatible with. 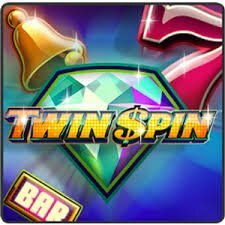 Some sites offer free spins with a first deposit, while others offer bonuses in the form of funds to be added to our account. Others offer free spins with no deposit required. No matter which of those you prefer, be sure to make sure you chosen slots site has them. There is the chance for some big payouts in Immortal Romance, and with 243 ways to win on each spin, this game is more than worth a player’s time. The one negative here is the fact that the game uses the generic playing card numbers outside of its major symbols. There is no reason for an online slots game to still be using those. But other than that, there are tons of positives to be had in this game.